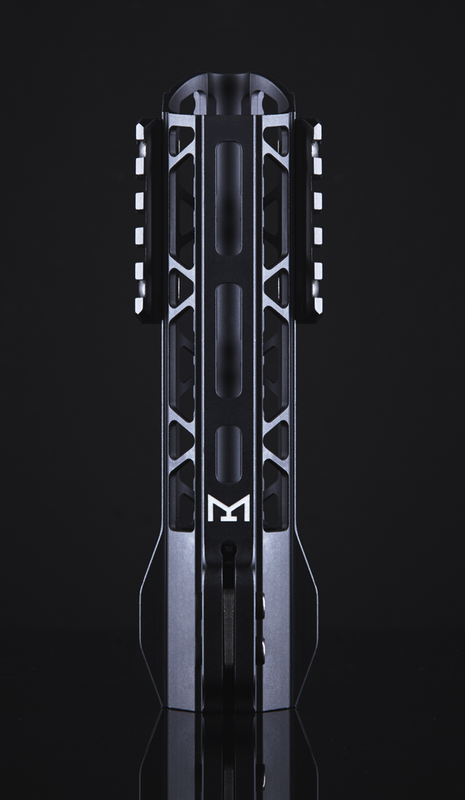 The MLA has a precision bore to fit the proprietary barrel nut which removes any unwanted play and ensures an exact fit!! 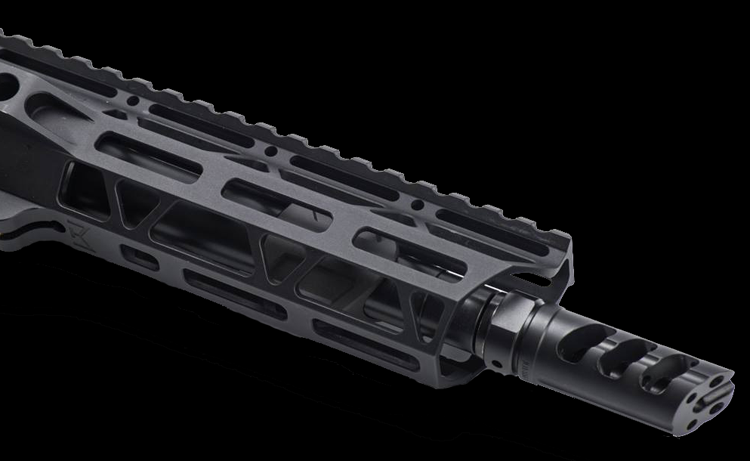 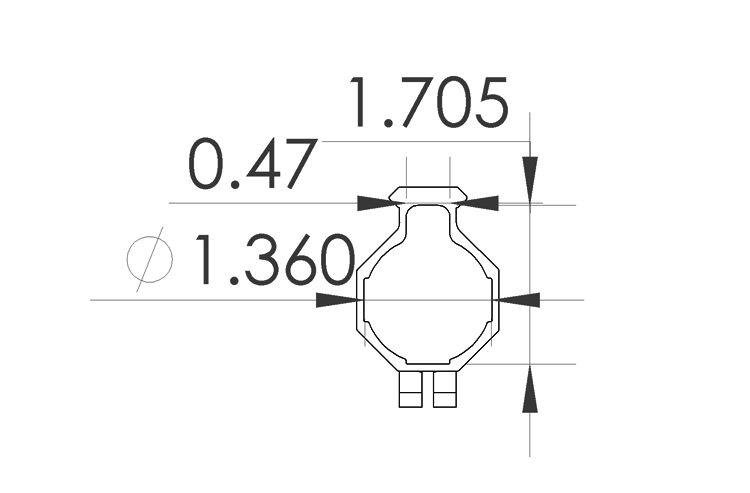 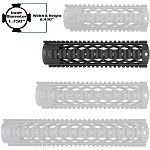 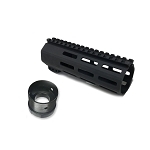 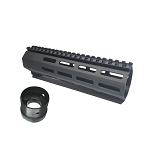 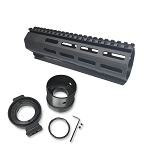 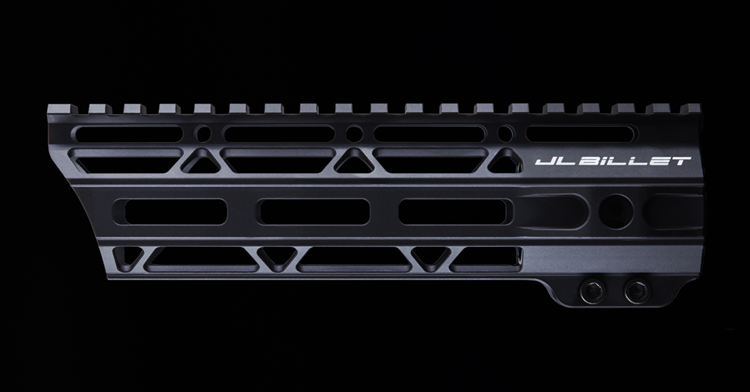 Installation requires a 1-1/8" crows foot wrench (not included) for the barrel nut; standard AR-15 barrel nut wrenches will not work with this hand guard system. 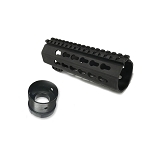 The hand guard is secured to the barrel nut by 2 10/32 allen screws, stainless steel key seat lock, and anti-slip helicoils.